As a planner addict, Etsy is THE place to go (online) to buy all washi tapes and stickers. Tons of shops are selling all sorts of designs and colours, never short of choices. However, the problem for me is that I live in the UK, and 99% of these Etsy shops are in America. Despite each sticker sheet is priced reasonably, the total often shoots up when adding the shipping costs on, which to me, it makes every order just a bit too expensive. And of course it’s the time that it takes from the ordering date to the date the stickers actually arrives, the whole process probably takes about 4 weeks (2 weeks production and 2 weeks shipping). Like now although it is only the beginning of July, I have already placed orders for August Kits (ideally September Kits too), because if I order any July Kits, by the time they arrive, July will be over! These issues just frustrate me, a lot! One day I stumbled across EllieBeth Designs UK on Etsy! 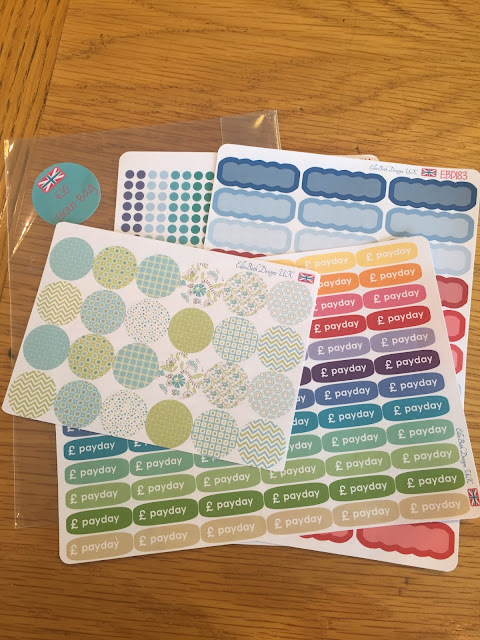 The first (and probably the only) UK planner stickers shop that I can find!! There might be more out there but EllieBeth is the only one that I have came across so far. 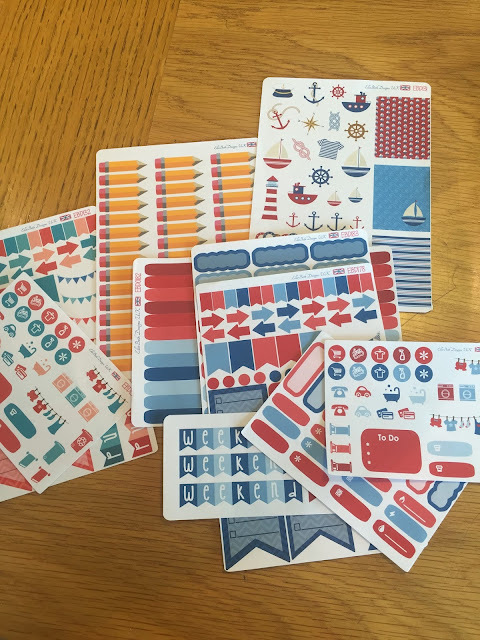 Rachel’s shop is full of colourful stickers for Erin Condren colour matching kits to more general functional stickers like colour boxes and borders. Choices and qualities are up there with our American counterpart. 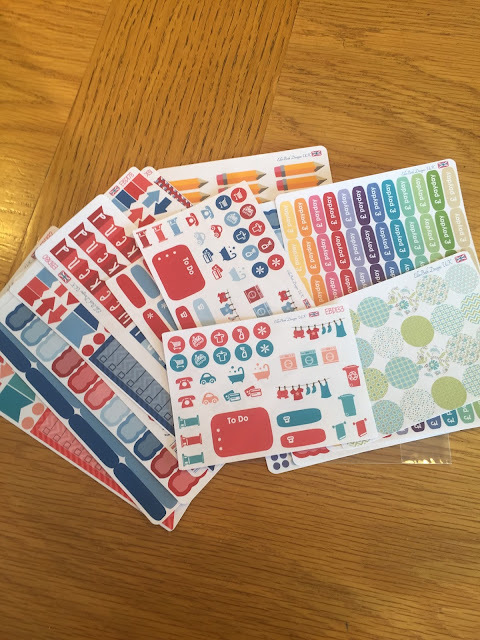 My most loved section of her shop is the “Theme Kits” section – she has cute theme kits in baking, gardening, tea party, she also has more special ones like in Minions, Alice in the Wonderland, Harry Potter and the cutest of all, the Doctor Who Theme Kit! But the most special theme kit I think is the Moving House Kit. It has stickers to cover everything from the day that your house is sold, to several checklist stickers to note down all the to-dos, post boxes stickers to remind address changes, money icons and removal vans reminders, and of course countdown stickers to the move. I have never seen such a complete kit anywhere that covers every step of the moving house process! It was a shame that I haven’t found her shop earlier when I moved house in January. Rachel also has a small section of stickers designed specially to fit Filofax Personal planners. 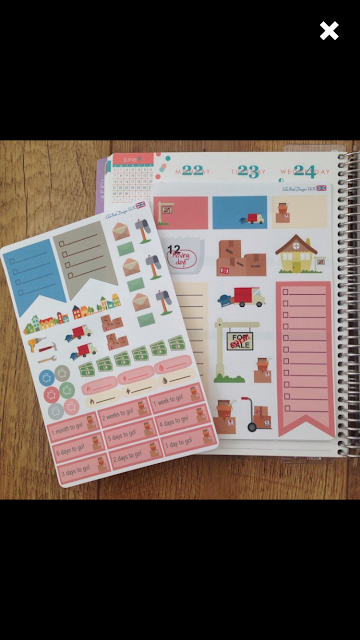 The background stickers and borders fit Filofax Personal Weekly spread perfectly! It's something that I have not seen at any Etsy shop before. The money that I have saved on shipping costs is worth an extra 2-3 sheets of stickers. Despite the processing time is still the same two weeks (as all orders are made to custom), the shipping time is down to within one week. Oh, and did I mention that she has a very active Facebook group and she organises meet ups too?! It’s such a shame that it’s too far for me to join as I live in London and Rachel is in Leeds. 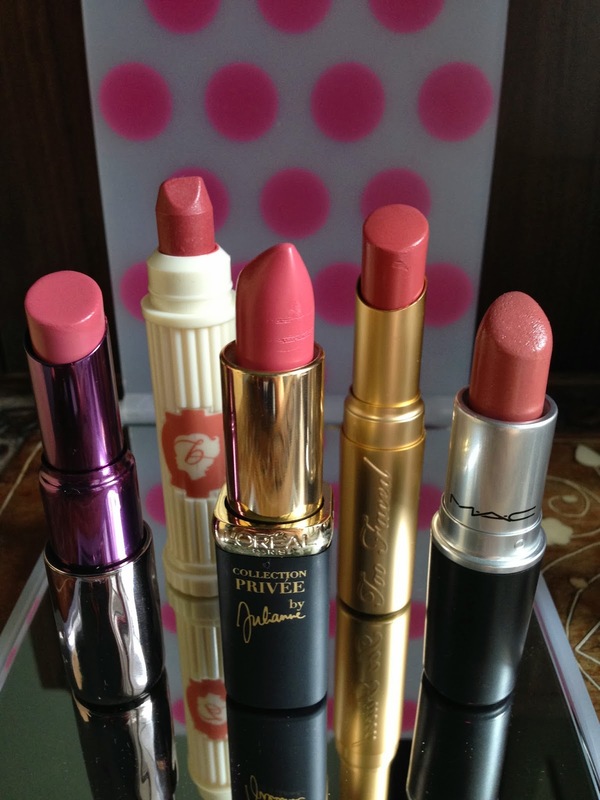 I love her shop so much and I am so glad that I have found a shop within the UK! 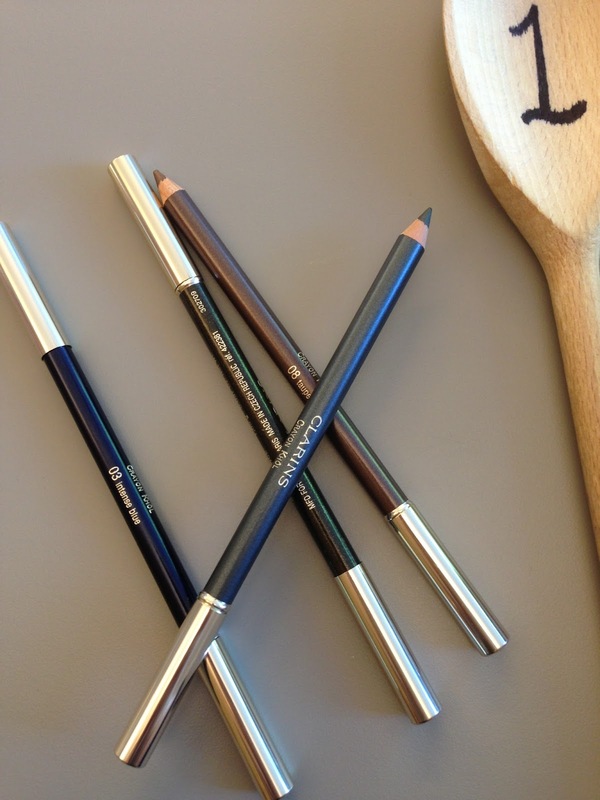 I am eagerly waiting for my latest order with her brand new August kit! If you know any planner stickers shops on Etsy in UK, please leave a comment below!